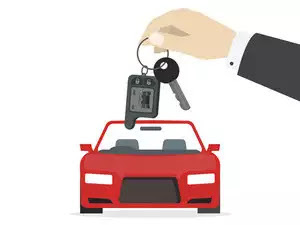 Guidelines for Motor Insurance: The Insurance Regulatory and Development Authority (IRDA) has formulated guidelines that have to be adhered to, by any general insurance company offering motor insurance policies in India. Customers have to avail motor insurance policies only from companies registered with the IRDA. Motor insurance widely encompasses private car insurance, two-wheeler insurance, commercial vehicle insurance and all other types of road transport vehicles. In India, it is mandatory to own a motor insurance policy for any type of vehicle. This is because driving a vehicle without a valid insurance plan is a punishable offence as per the Motor Vehicles Act, 1988. A certificate of insurance will be issued apart from the policy by the insurer according to Rul,e 141 of Central Motor Vehicle Rules1989when a motor insurance policy is availed. a) Liability Only Policy – Third Party liability insurance is mandatory for all registered vehicles in India. If a customer chooses a Liability Only Policy, then vehicle damages will not be covered by the insurer. b) A Comprehensive Package Policy – Protection against damages to the vehicle plus the Liability Only Policy. A Package Policy would offer a car owner wider coverage for their insured vehicles. Individuals driving without a valid driving license or under the influence of alcohol, drugs and other intoxicating drinks. If the insured vehicle has been used for any unlawful reason. 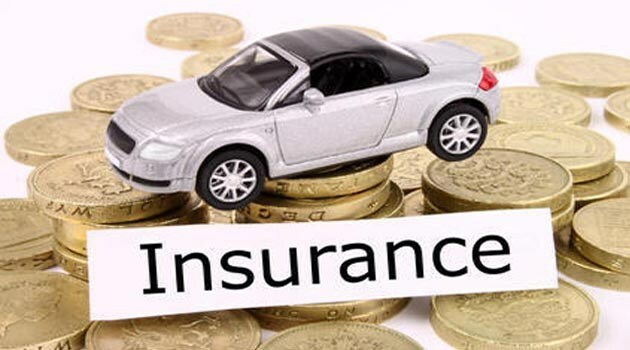 The insurance company will determine the sum insured according to the current value of the vehicle as per the manufacturer and the depreciation value depending on the age of the vehicle. Here, the sum insured is the value for which the vehicle has been insured and is known as the Insured Declared Value (IDV). For third party coverage the sum insured is determined as per the Motor Vehicles Act, 1988 and also includes a mandatory personal accident cover for the car owner. The motor insurance policy can also be taken with inclusions like workmen’s compensation for the driver, personal accident coverage for co-passengers, etc. There are multiple factors that affect a motor insurance policy premium in India. Different insurers charge different premiums for Own Damage cover. Customers must compare and choose a policy with an affordable premium. The premium will be higher if the customer opts for lower deductibles. Some of the common aspects considered to determine the premium amount for a customer is as follows – Vehicle class, Registration details along with the Engine number, chassis number, seating capacity, cubic capacity, fitness certificate, tax payment details, owner/driver details like gender, age, license validity, qualifications, insurance history, etc. 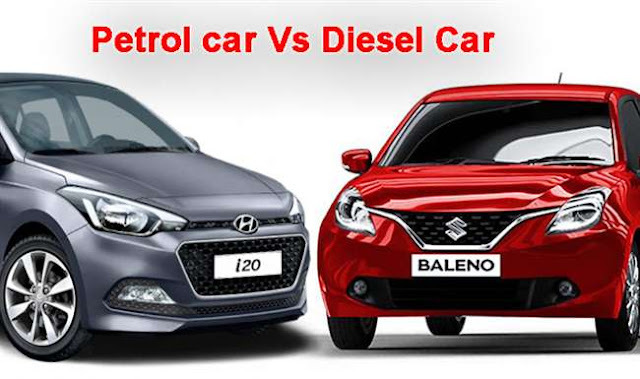 The premium is calculated as per the prevailing rates in the city where the vehicle has been registered. Premium for Own Damage coverage is decided by the insurance company after approvals from the Insurance Regulatory and Development Authority. Here, the premium will vary based on the following factors – Vehicle Age, Discounts offered by the insurer, loading, past claims, IDV, etc. Premium for Third Party coverage is determined by the Insurance Regulatory and Development Authority. If there is any insurance breaks, then an inspection has to be conducted and additional charges have to be borne by the policyholder. If existing motor insurance policyholders add CNG or LPG kits in their vehicles, then the (Road Transport Authority (RTA) office has to be informed to make changes in the registration certificate. The insurer also has to be intimated to include the extra premium that has to be paid for the CNG/LPG kit. In order to lower their motor insurance premiums, customers can opt for No-Claim Bonus benefits and also get extra discounts for Own Damage and Third Party policies. They install anti-theft devices in their vehicles as approved by ARAI – Automobile Research Association of India and the Automobile Association of India. Special concessions for modified vehicles for handicapped, blind and mentally challenged individuals. They choose additional voluntary deductibles or excesses. For the Liability Only Section, insurers will give discounts on the reduction of Third Party Property Damage from Rs. 7.5 lakhs to Rs. 6,000. Policyholders can enjoy the No-Claim Bonus benefits just as the name suggests, when they have not made any claims for an entire policy year. As per current norms, the NCB varies from 20% for Own Damage premiums and increases to a maximum of up to 50%, if there are consecutive claim-free years. If the customer makes a claim, then the No-claim benefit is lost for the succeeding policy year. This NCB benefit is offered to the insured individual and not on the vehicle and hence cannot be transferred to the new owner when the vehicle is sold. Customers can transfer their No-claim benefits from one insurer to another during renewals by producing the adequate proof showing the entitlement of NCB. 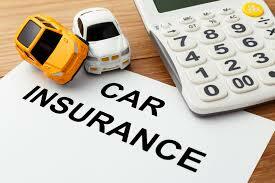 Any Motor insurance policy is generally valid for one year after which it has to be renewed by the due date. Grace periods are not offered on premium payments. If the policy is not renewed on time, then the insurer might conduct an inspection before renewing the policy. Additionally, if renewals are not done for more than 90 days for a comprehensive motor insurance policy, the customer might lose the No-Claim Bonus benefit from the insurer. Related Posts of "Guidelines for Motor Insurance"